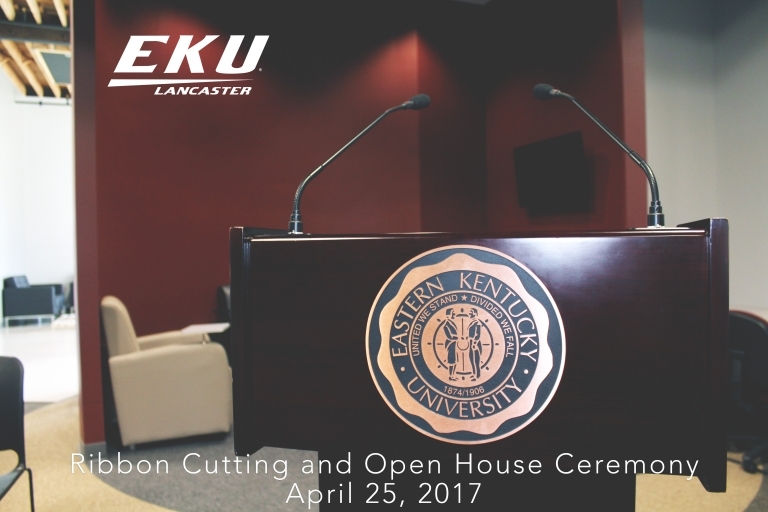 The EKU Lancaster Center is now open! Please see our schedule below for the Spring 2018 semester. 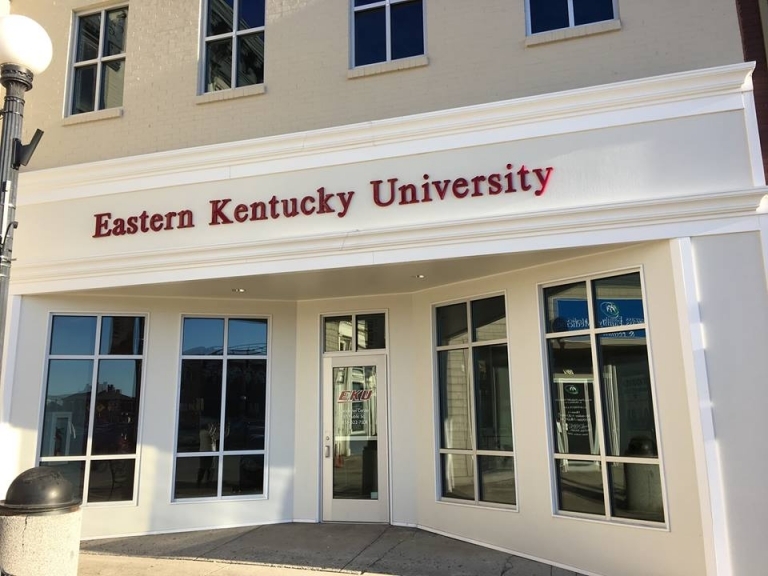 Feel free to contact our office with any questions you have or if you need assistance with registration.